Since Virgin Atlantic launched their award winning flagship lounge in LHR in 2006, all eyes are turning to each airline’s lounge offering as a deciding factor in choosing business class travel. 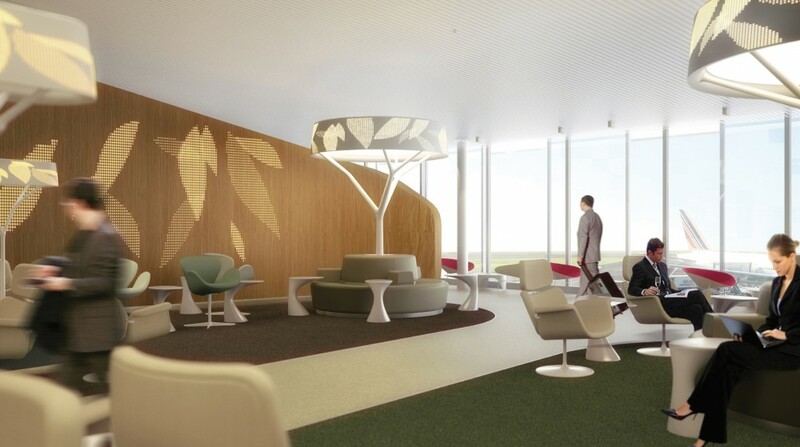 Air France has recently revealed details of its biggest ever business class lounge in the S4 boarding satellite at CDG, a joint project conducted by Aéroports de Paris and Air France aiming to make Paris-Charles de Gaulle an enjoyable airport experience embodying the image of Paris, the world’s leading tourist destination. They are promoting a new ‘park like’ area spanning over 3,000 sq. m, home to 600 seats. 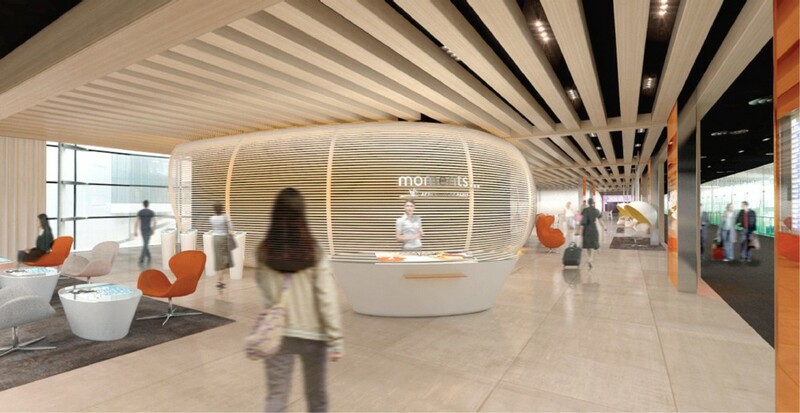 The lounge will give it’s long haul customers the possibility to relax, enjoy a snack, work, read and enjoy entertainment in different atmospheres created by atmospheric lighting in different ‘zones’. This cool and calm environment matches the onboard product and helps bring the whole brand in line with its image of ‘European Chic’. 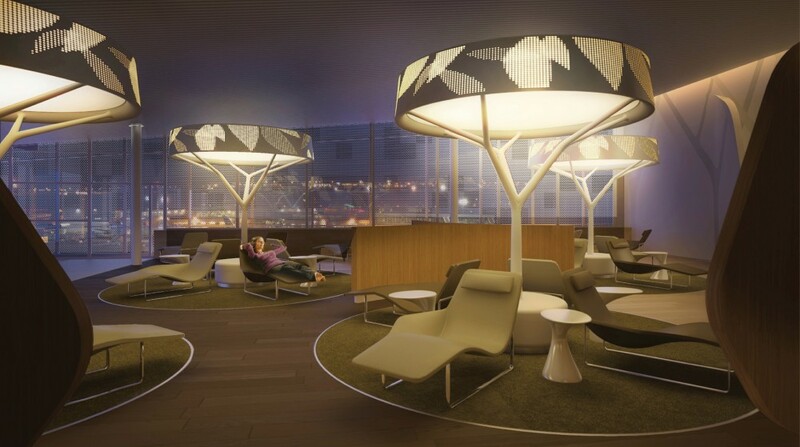 The lounge will be launched in summer 2012. Personally, I hope to get a look inside the lounge, some of the elements I’d love to see in closer detail. Here is a list of the offerings they are claiming will feature in the lounge. a Clarins institute offers free massages and facials. a revised self-service buffet celebrating French gourmet cuisine. cubicles offering free WiFi access, in natural daylight conditions. A choice of French and international magazines and newspapers will also be available. HP computers with free internet access, faxes and printers. Comfortable chairs with adapted lighting and a full relaxation area with lounge chairs. Ten shower stalls with access to Clarins beauty products. A dedicated area for staff to provide information and help them organize their trip: to change their seat assignment, provide information on their Flying Blue account, modify a reservation or obtain updates on flight schedules.